#1 Health Coach Tip For Effortless Fat-loss and Beautiful Skin! Remember that old saying "an apple a day keeps the doctor away"? Times have changed and we can a little better than that! 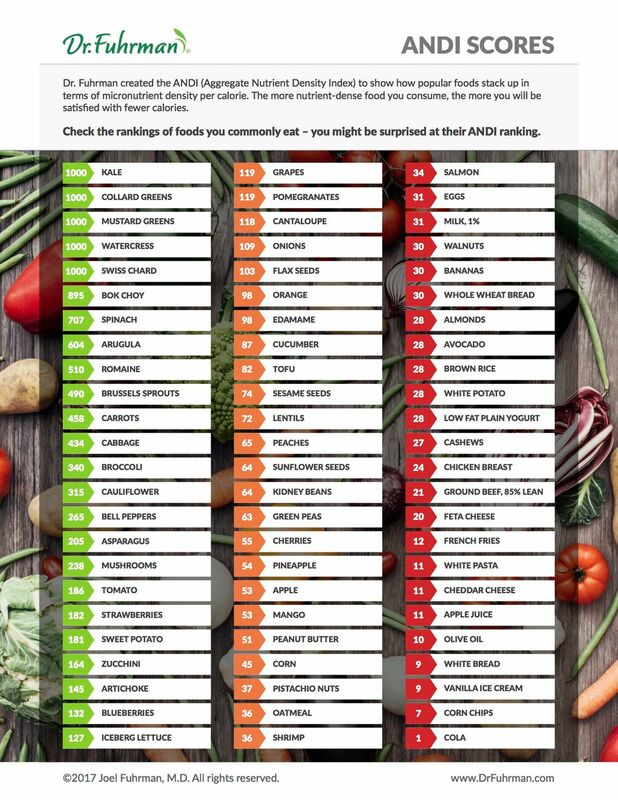 Don't get me wrong, there's nothing wrong with an apple-my daughter Ava LOVES them and can eat two in one sitting, but when it comes to nutrient density, apples are ranked a 42 out of 72 on the Nutrient Density Scale. Try this instead for one weekend. 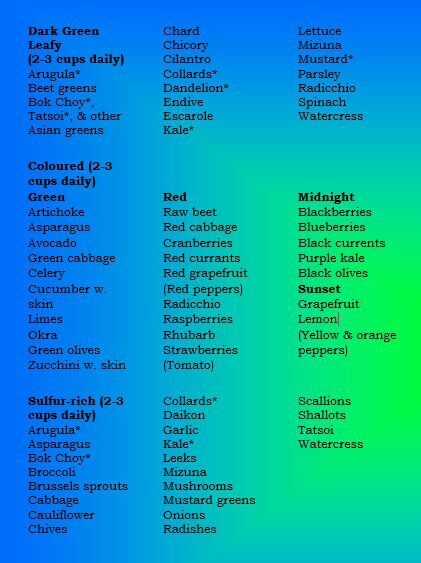 Instead of counting calories, count nutrients and color. Aim for and eat the rainbow. How much color can you eat in one day?The goal is 9 servings of veggies and fruit a day. Veggies always trump fruit! Do you do this already or are stuck in counting mode with no results? This one simple trick are the keys to unlock your fat-burning engine and how to GLOW from the inside out, prevent disease and slow down the aging process. Medications? If you take them, you'll no longer need them. Yes, it happens. I let you in on a tidbit from my past-I'm a reformed dieter who use to count calories, weigh my food, add up points and at the end of the day binge on a jar of peanut butter because I was STARVING. I couldn't lose that 30 lbs with dieting! Can you relate? I know you've there, or maybe you are still there? Calorie counting doesn't work-if it did, woman like me that used to eat 900 calories a day back in the 80's would not have had a weight issue. I now eat upwards to 2000-2200 + calories (a good deal from fat) a day if I had to guess. My #1 Health Coaching tip! My #1 tip for amazing health (I mean, never get sick health), great skin, shiny hair, strong finger nails, reduction of cellulite, strong teeth...and to be plain giddy all the time....the list keeps going.....9 servings of veggies a day. I know that may sound like allot, especially if you are only eating 2 servings with dinner. This can EASILY be accomplished with ONE BASS A DAY! I coined this term when I launched my health coaching practice back in 2007 in Kennett Square. This one tip has helped 100's of my clients not just lose 100's of inches, but reclaim their health and get off their medications!!! No more depression, reversal of auto immune disease, even banish type 2 diabetes...I could keep going. So how do you get your BASS on? It's simple, eat 1 large salad a day and you'll pretty much hit that 9 a day benchmark in 1 meal. Need some salad inspiration? Check out my BASS 1 a Day Salad Board on Pininterest. You'll find dozens of delectable, delicious, clean salads that will knock your socks off! I have plant based and paleo options, so I encourage to try them all! Take note which ones satisfied and which didn't. Don't just toss the romaine in a bowl and call it a day, get creative and you'll never turn back and your pants will be fitting looser in less than 30 days! Who's ready to get their BASS on for 30 days? I can't wait to hear from you! Need help upgrading your lifestyle? Are you stuck? Email for a strategy session! 9 a Day Keeps The Doctor Away!